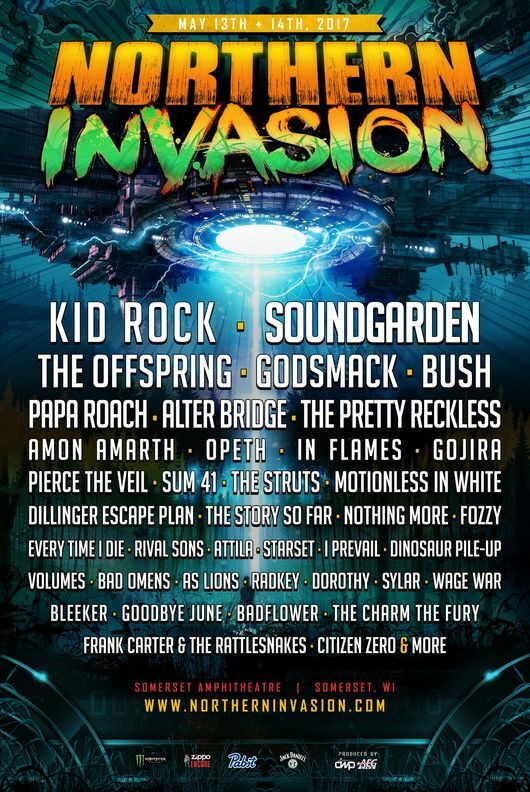 "Looking forward to bringing the Smack to Northern Invasion,” said Godsmack’s Sully Erna. It’ll be awesome to share the stage with so many great artists." 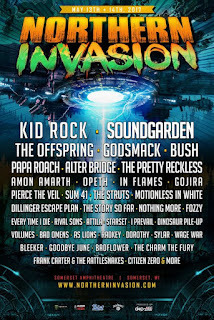 Northern Invasion is produced by Danny Wimmer Presents and AEG Live and is part of the World's Loudest Month concert series, which features the biggest names in rock music performing in eight distinct U.S. concert atmospheres in during six consecutive weekends in April, May and June of 2017.